Would you like to move in to your brand new home and find your bath is damaged? 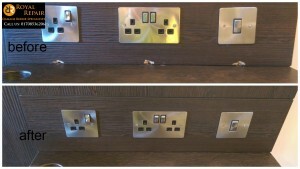 Construction process is full of surprises, we would like to advice all trades to be more careful, but if not, give us a call and our repairs man will repair it. It will be cheaper than using your public liability insurance. 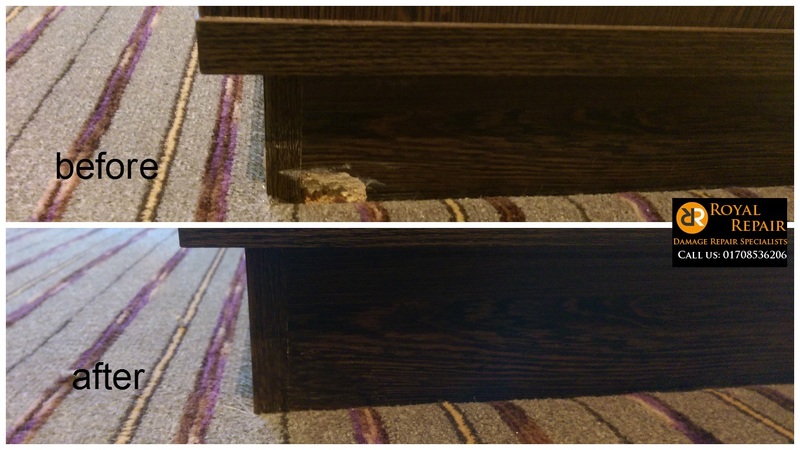 There is no traces that damage was caused or repaired. 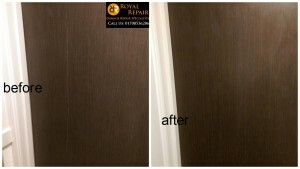 Chipped and scratched bath repairs in north east London. 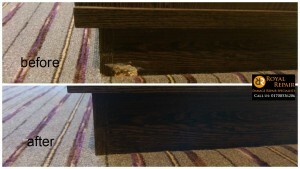 Hotels in London are very busy and usually fully booked, because of people float hotel’s furniture is damaged every day. 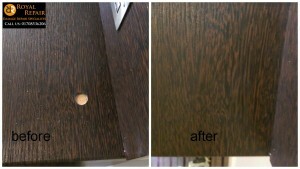 To keep rooms in good shape we offer French polishing and accidental damage cosmetic repair services. You don’t need to close your hotel for weeks. 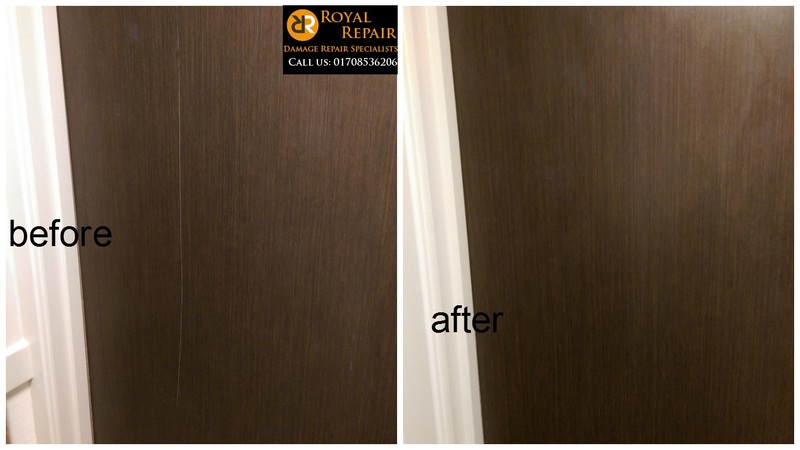 Just let us in to the room for few hours and we will fix any chips or scratches to fitted furniture or provide repairs to any other hard surfaces. 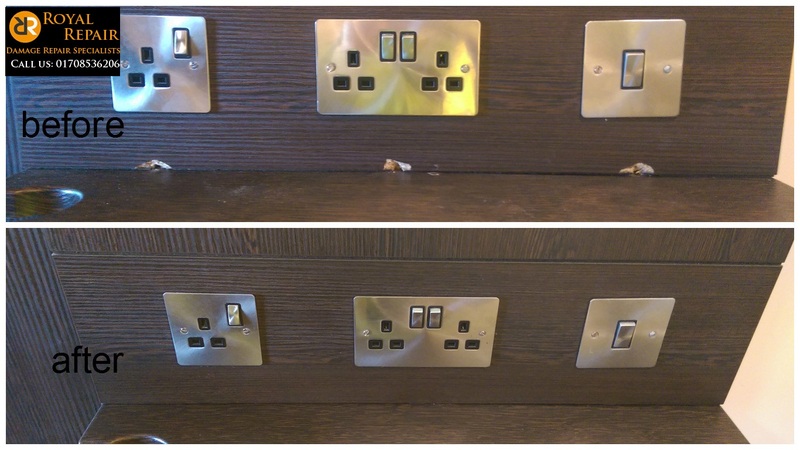 One of the London city hotel’s damages was fixed in few hours and had no effect to the business. 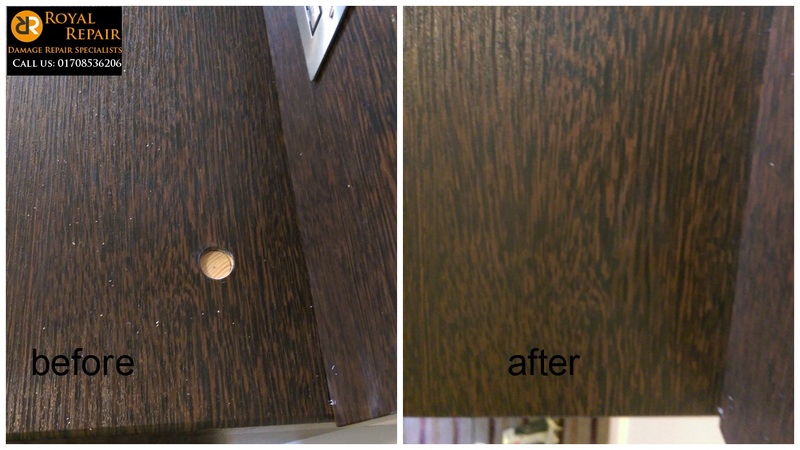 We had to provide repair and restoration services to damaged tables, wardrobes, scratched doors and chipped bath.